The best case scenario is that the employees of the same company will eventually make the transition and shifts from being colleagues to being friends. This is exactly what happened to three Macy’s employees in Metairie who decided to pool money together and play the lottery as a group. The three of them bought plenty of tickets for more than two years but never won any significant prize, still they didn’t lose confidence and eventually lady luck turned her face towards them. They won the Powerball jackpot worth $1 million and they plan on splitting it three ways with each cashing in a check of $233,000. 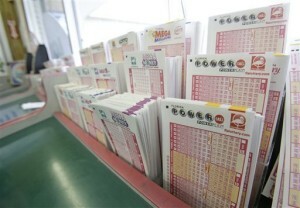 The number of people who decide to join forces and play the lottery as a syndicate is on the rise and these groups are increasingly numerous nationwide. 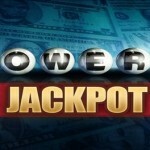 For the three employees who play the Powerball on a weekly basis, it made perfect sense to stop playing individually and pool the money. The obvious advantage is that they saved a lot of money by purchasing the same number of tickets while dividing the expenses. 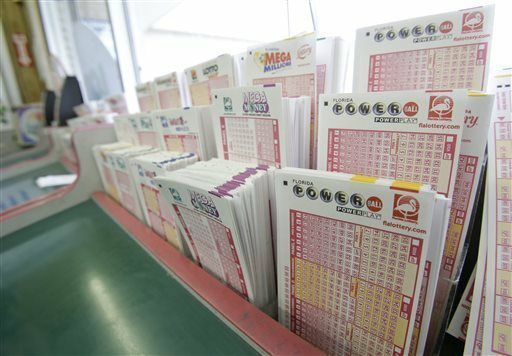 Two years’ worth of Powerball tickets translates into a decent amount but none of the three winners are now thinking about the expenses. $1 million is more than enough to have them forget about the two dollars spent on a ticket and even after taxes there is plenty to go around. The government takes a bit over 30% before taxation, which means that the three women will receive less than $200,000 each. Even so, this is a significant amount for the Macy employees and they can now think about taking a long vacation together or with their families. 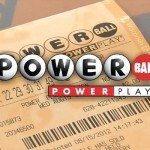 The lucky winners will share the $1 million Powerball jackpot but together they have an amount that places them among the recent Louisiana millionaires. 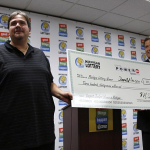 Nine tickets worth $1 million or more were cashed in this year and these success stories are the best incentive for other lottery enthusiasts to keep the dream alive. The three women took their time and talked to the media, sharing their short-term plans and speaking about what they plan on doing with the money. Some of them intend to acquire a bigger house, and all of them would make sure that they pay all outstanding debts while staying away from you ones. Real estate is usually the main priority for Powerball winners and it comes as no surprise that they’re all talking mostly about whether they will relocate or not. On the other hand, one of the winners says that a portion of the price will be spent on acquiring the new car as her old 1997 Chevrolet Malibu is on its last legs. And the winners plan on quitting their job and they will return to the Lakeside Shopping Center after the brief vacation comes to an end. 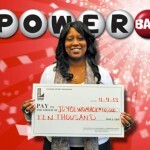 Check out the Philadelphia resident wins $131.5 million Powerball jackpot as well.